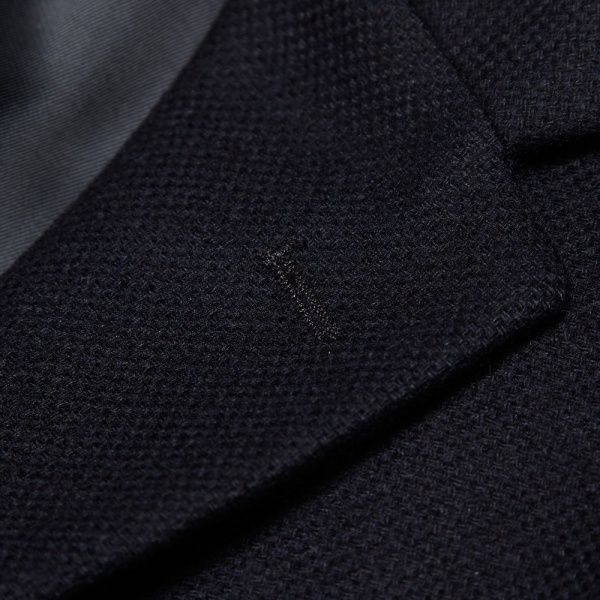 New takes on traditional suiting silhouettes are a key feature of the new ‘Official’ collection from Our legacy for AW13. 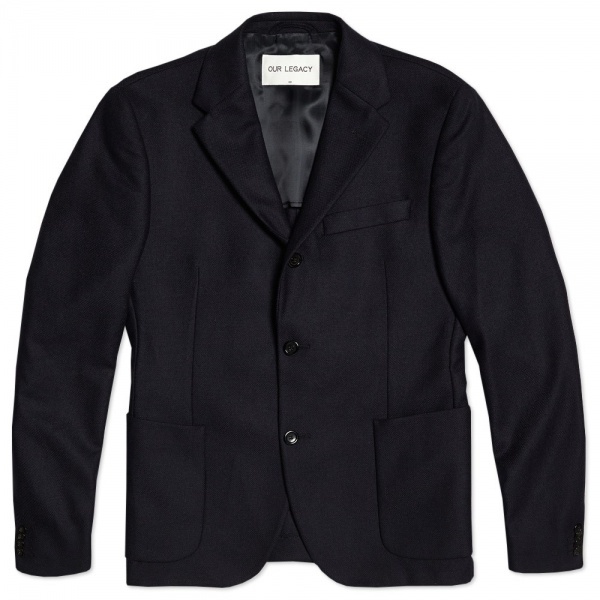 The 3B Rolling Blazer is constructed from an Italian wool blend and features an incredibly impressive standard of build quality. 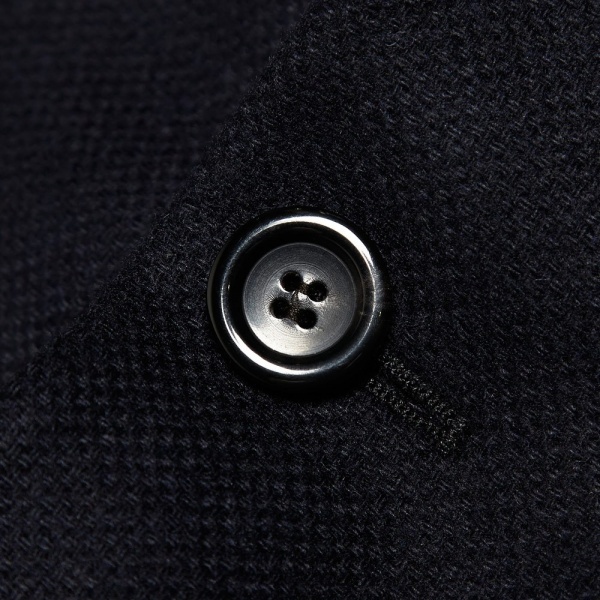 This is a piece of clothing that is built to last and designed to look better wear after wear. 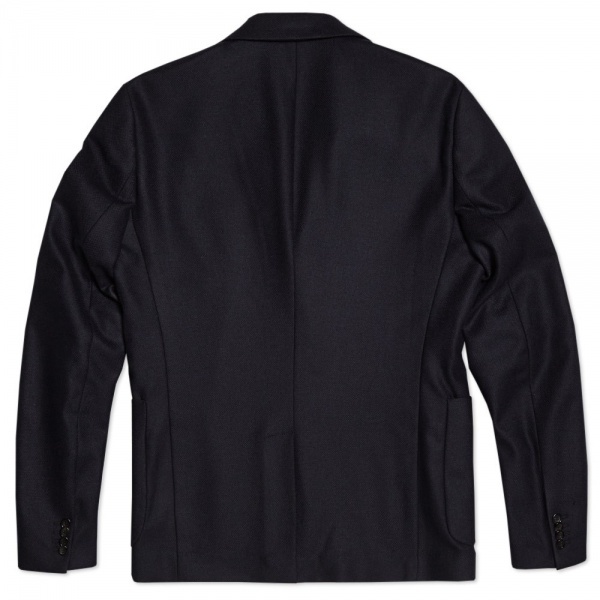 With a single welt chest pocket and two lower flap pockets, the inside of this jacket is where the high standard of design really becomes apparent, with its superbly comfortable full lining. Available now at End Clothing. This entry was posted in Blazers, Tops and tagged 3B, Our Legacy, Rolling Blazer. Bookmark the permalink.